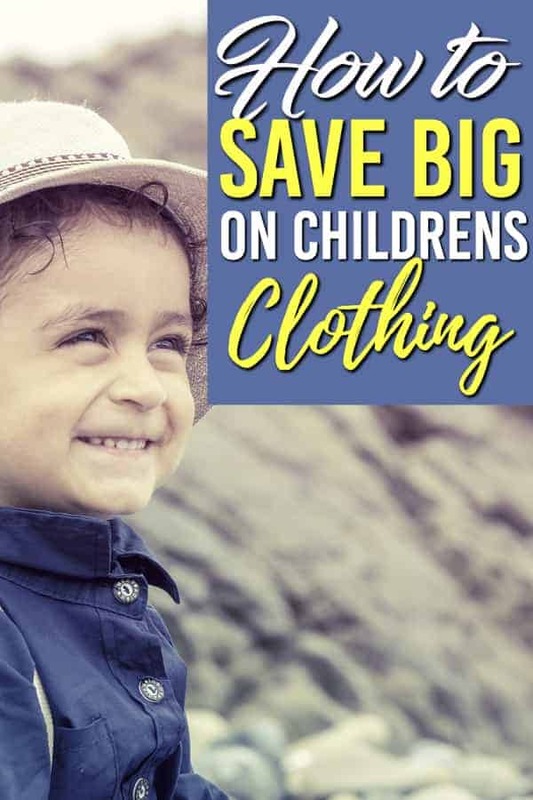 If you have growing kids then knowing how to save money on kids clothing is probably at the top of your weekly thoughts. Buying kids clothing can feel like a you are playing a losing game as they make their way through multiple growth spurts. Add in the fact that your little one is developing their own identity, and suddenly their taste can change overnight leaving their clothes in a “I have nothing to wear” type of state. It’s a fact, as kids get older their clothing can be a really stressful part of being a parent. From the cost, to the changing taste, there aren’t a lot of wins to be had with a growing child when it comes to clothing. Luckily there are some easy ways to save on your kids name brand apparel. Patch, trim and sew up your already existing clothes. Some of the coolest clothes that you will see are when kids express themselves with their existing clothes in new ways. Other times clothing can be used for other means. For instance, that favourite shirt from last year can be turned ito a gym shirt, or an around the house shirt. 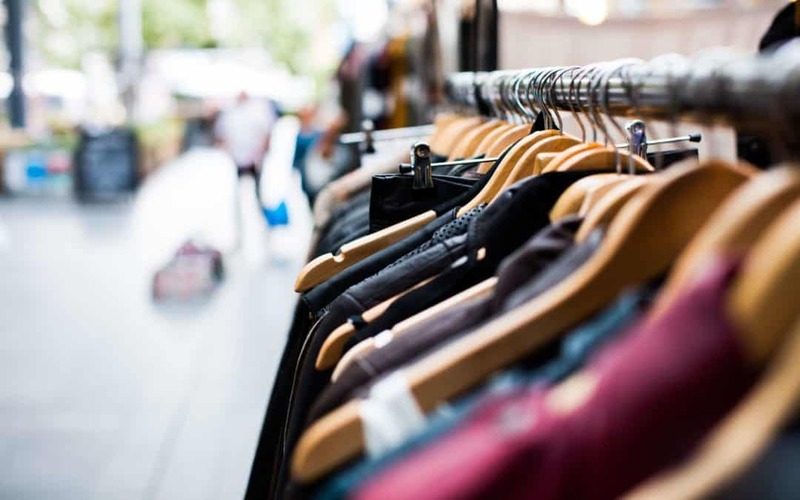 When it comes to saving money with clothing, repurposing will save you big time! If the clothes are good, but your kids are feeling tired with the look, consider getting some new accessories rather than buying a whole new outfit. It’s a great way to find a new look with an existing wardrobe. The thrift shops are a great place to find some amazing deals. More and more “higher end” second hand stores are popping up. Thrift and consignment stores allow parents to get their kids name brand clothes at a fraction of the retail price. Places like Plato’s Closet are a godsend for parents of newbie fashionista tweens and teens. If you are looking for brand names at a fraction of a price these are a great way to start saving on your kids clothing. Your child might not want that one sweater any more, but I can almost guarantee you that another kid in their class wants it. After all, when one kid has it, every other kid wants. When I say every kid want it I mean not yours, because they have it already, and for some reason don’t want it anymore (I wish I was joking but that’s how it goes). They want what they don’t have, and don’t need the thing they desperately wanted a month ago. Clothes swaps are a great way to cut your clothing budget. 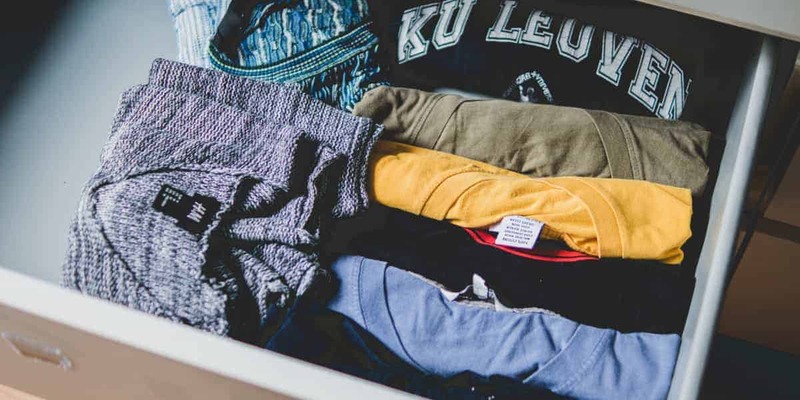 Here’s a great post on how to host a clothes swap. Somehow stores know that kids are heading back to school (strange right? almost like it happens every year) so they have their sales all lined up. It’s a good idea to sign up for your favourite stores to know when the sales start. That way you don’t miss out. 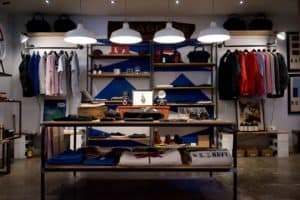 If the thrift shops aren’t yielding you any great finds, then shopping at outlet malls to get the brand names is a terrific way to cut costs. We were walking around the local outlet shops and there was an additional 50% off some already discounted shirts. Huge savings! No matter where you shop you need to get yourself loaded up with your discount gift cards. Head on over to Gift Card Granny and get the cards that you need at a discount. Being able to save an extra 10% is always worth it. Check out Gift Card Granny here. If all else fails and you need to shop new make sure to do your shopping online when you can. There are apps like Butterfly Saves and Ebates that will give you cash back at 2800 online stores and it’s extra money in your pocket. 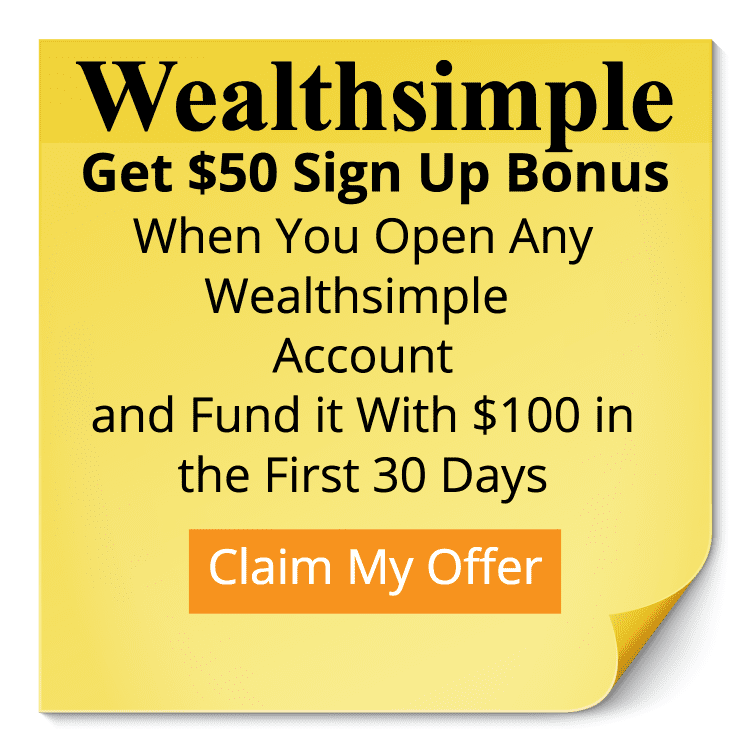 Take the 10 seconds to sign up and pocket some extra money. See how easy it is to use Butterfly Saves. Or sign up for Ebates and get $10 for signing up. Sometimes (ok all the time) kids clothes just need to be cleaned a little more thoroughly than adult clothing. Make sure you have stain removers and good laundry detergent on hand to get rid of those tough stains. Some good cleaning supplies can cut down on buying your kids replacement clothes.